It’s as simple as that. 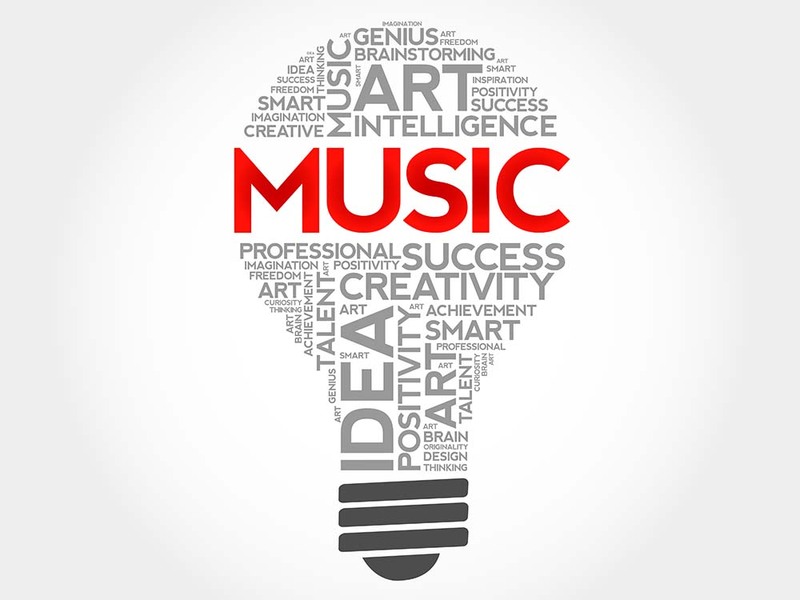 Most creative ideas can find an easy start if your start with the music. Why? Well, it’s extremely difficult not to visualize a story, concept, character or location when we listen to music. When it comes to storytelling in video productions, we think there’s a missed opportunity to build creative stories around music instead of trying to fit music within a story. Starting with the music will even make it possible to further integrate the audio with the story, which then makes the whole video experience much more powerful. Audio is simple yet extremely effective. Here’s why: if you listen to a song in minor, you think sad thoughts, but once it changes to major, your mood changes to the positive in an instant. Not only does audio unconciously affect your mood; media consumers are even more likely to lower their mental guard when listening to music. This effect makes them an easy target for advertisers that want to use audio in their marketing strategy. Meanwhile, it has never been easier to find and license music from all around the world instead of going to composers. This ”easy fix” has opened up a world of possibilities for creatives and composers alike. Suddenly a Korean producer is able to find organic orchestral music from Russia with just a click of a button, and the Russian composer gets to see his work in action in a Korean commercial. If you want to tell a unique story with unique music tied to the location, history and/or characters, but your composer network is limited, chances are that you’ll be able to find the right track online. You might even find some inspiration for your story in the song, so try to find a suitable song that could fit your concept before you finish the whole story.